Yes,it was a very believeable show.Watched it when ever I could. MeTV is currently showing reruns of Adam-12. I love all of the Jack Webb shows. Yes,I did think that Malloy and Reed (Milner & McCord) was two really good people to play cops and did a really excellent job of it. They are a great acting team,if you do ask me. However,I also did like the New Adam - 12 that came some years after the original show went off the air. 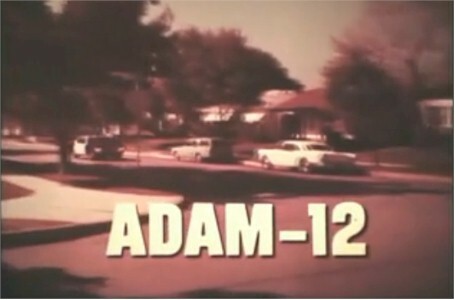 "1 Adam 12..." How I loved this show!